Welcome to the Official Internet Home of Andrew Podob. Aspiring professor, author, political commentator, and public intellectual. Current Ph.D. candidate in political science with concentrations in American politics and political psychology at The Ohio State University. 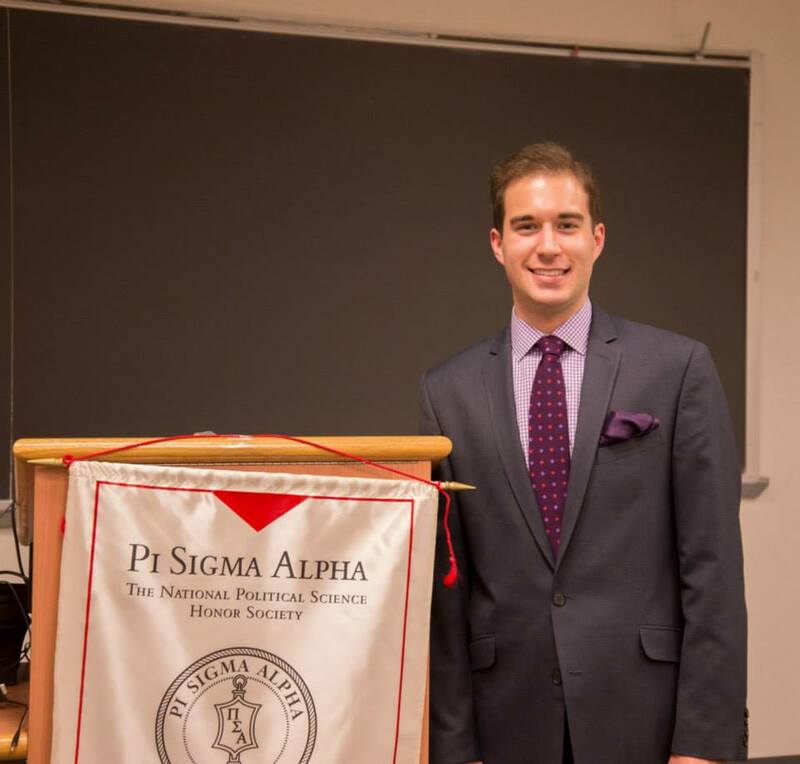 At the Pi Sigma Alpha Undergraduate Research Conference in February 2015. 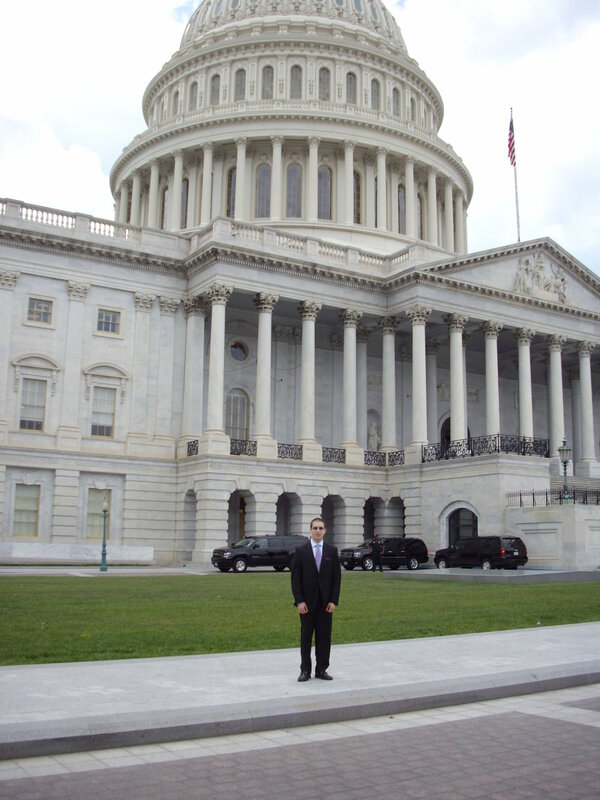 Outside the Capitol Building in May 2011. I am currently teaching a course on the policy process in the United States. In the past I served as a teaching assistant for a variety of courses in American politics, from an introductory course in American politics to the U.S. Congress to the policy process. A picture of me overlayed with the Obama 2008 Hope and Change poster, courtesy of Adam Rosen. I have taken my passion for political science from the academy to the front lines outside of academia, from the op-ed pages to YouTube to the internet. What’s the over-under on @JoeBiden’s usage of the word malarkey during the primary?